This article gives insights on what Weknow.ac hijacker is and why it is better to be removed from the affected browser and system. The removal of this annoying website could be realized with the help of several steps that are listed at the end of the article. Weknow.ac is a website that provides questionable searching services. It could change your browser homepage, new tab page and default search engine without your explicit consent. After these changes, the main page of Weknow.ac starts to appear each time you open the affected browser. Its intrusive behavior is one of the signs that prove it is a typical browser hijacker. Since you risk a lot by using the services of this poorly secured website it is advisable to remove it as soon as possible from your affected Mac. Short Description Poorly secured website that alters main browser settings without asking for permission. Hijacks main browser settings in order to push its deceptive services. User Experience Join Our Forum to Discuss Weknow.ac Virus. Weknow.ac has become more widespread and now features several different versions of it’s PUP domains. One of those domains recently detected is called Weknow.us and it sets the same suspicious web page as a home page. When checked, the other site also turned out to be outright dangerous for users due to a sheer lack of security. Furthermore, the weknow.ac is a software, which has the main goal to stay persistent on your Mac for as long as possible, making it’s removal this harder. To reach its end goal, Weknow.ac creates System Preferences “profile” that changes a lot of your browser’s default settings and may even change your browser’s default proxy or VPN address. This menace of a software is so invasiv, that even if you use your URL box to type something, you get redirects to the weknow.ac page. The main idea is for the CrossRider adware to work in combination with the hoax search site Weknow.ac in order to get you to visit a suspicious website, where you might be tricked into downloading or getting infected with another unwanted program or a virus. Despite that users have told on forums that they have removed their settings and profiles for User Library directories of Chrome and Safari browsers, the virus was still reported to remain dangerous. Often times browser hijackers like Weknow.ac find their way to target Mac devices by being part of software bundles. There are various supposedly useful free third-party apps available across the web that feature potentially unwanted programs in their installers. And it is not that easy to reveal the presence of extras because the purpose of all these apps is to trick you into installing added apps without noticing their presence. So the information about these extras is usually well hidden. The majority of online users just keep clicking the Next button until the Finish button appears when installing newly downloaded apps. And that’s how the magic with Weknow.ac hijacker happens. Remove Fake Flash Player Update efficiently. Follow the Fake Flash Player Update pop-up removal instructions given at the end of the article. Fake Adobe Flash Player Updates have been utilized for the spread of Weknow.ac browser hijacker. These nasty apps could be in turn released on fake download sites, pages associated with redirecting ads, P2P networks and other channels of malicious files. To prevent such unwanted consequences you should always choose the Advanced or Custom install settings. Before installing a new app on your Mac you should read carefully the details listed in these steps as the information may inform you about the presence of additional apps that are going to be installed by default if you don’t opt out their installation. Weknow.ac is classified as a browser hijacker due to the changes that occur after its start on the system. Actually, its activities are most likely supported by an undesired program that has managed to trick you into allowing its installation on your Mac. To make its presence even more persistent the undesired program associated with Weknow.ac hijacker could create a configuration profile in the browser and control various settings through it. This, in turn, could be one of the reasons why you cannot fix browser settings and eventually get rid of this annoying hijacker. Additionally, the presence of this browser hijacker on your Mac may be the reason why you see an increased number of annoying online ads including but not limited to pop-ups, pop-unders, banners, in-text links and images in the browser. This may result in sluggish browser performance and regular crashes of running apps. What’s more some of the generated ads may endanger the security of your Mac as well as your privacy. Since the main purpose of Weknow.ac’s authors is revenue, they could skip checking the security of promoted pages. As a result, some ads generated by their bogus product may land you on poorly secured or even corrupted web pages. 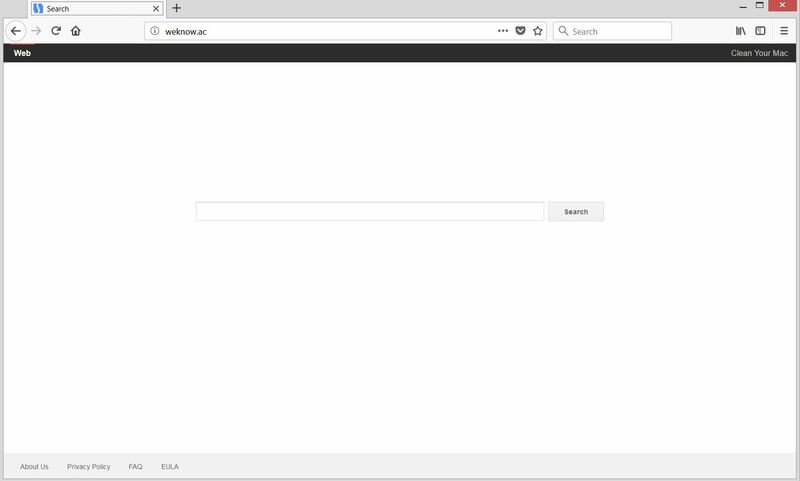 Chumsearch.com is a browser hijacker. To remove Chumsearch.com along with everything about it, you should carefully read this article. 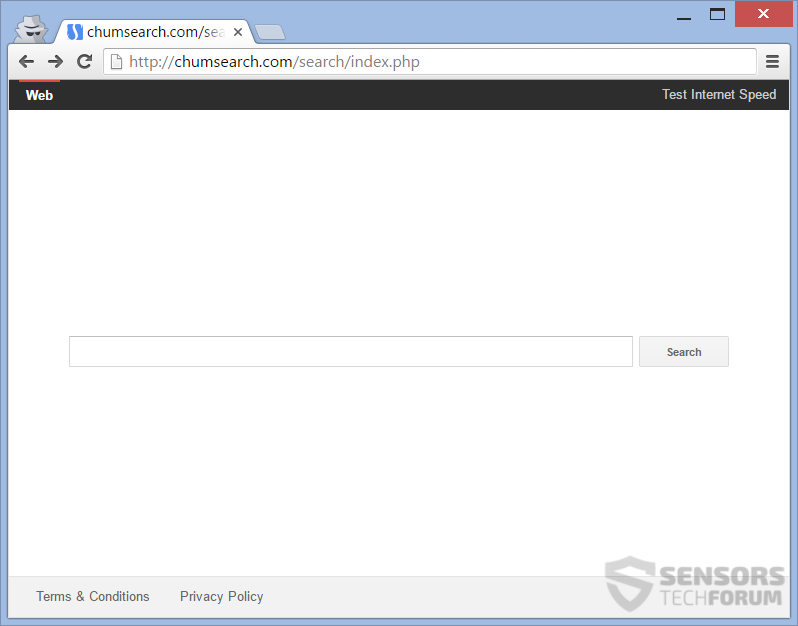 Chumsearch.com. Apparently, these bogus websites are managed by the same people. As of the information collected by these hijackers, it is stated to be both personally and non-personally identifiable. Furthermore, the policy states that the unintentional collection of email addresses, social security numbers, credit card numbers, and login information is not excluded. By using the site and services of Weknow.ac you grant approval for all of that information to be collected. All information may be shared with third parties. In order to remove Weknow.ac hijacker along with all associated files that enable its appearance in the browser, you should complete several removal steps. In the guide below you will find all removal steps in their precise order. You could choose between manual and automatic removal approaches. In order to fully get rid of present undesired programs and strengthen the security of your device we recommend you to combine the steps. Have in mind that installed files associated with this hijacker may be detected with names different than Weknow.ac. In case you have further questions or need additional help with the removal process, don’t hesitate to leave a comment or contact us at our email. Threats such as Weknow.ac Virus may be persistent. They tend to re-appear if not fully deleted. A malware removal tool like Combo Cleaner will help you to remove malicious programs, saving you the time and the struggle of tracking down numerous malicious files. 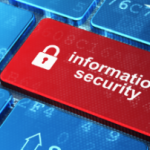 Threats such as Weknow.ac Virus may be persistent on your system. They tend to re-appear if not fully deleted. A malware removal tool like SpyHunter will help you to remove malicious programs, saving you the time and the struggle of tracking down numerous malicious files. Note! Your computer system may be affected by Weknow.ac Virus and other threats. SpyHunter is a powerful malware removal tool designed to help users with in-depth system security analysis, detection and removal of threats such as Weknow.ac Virus. 2. Scan with SpyHunter, Detect and Remove Weknow.ac Virus. Ransomware infections and Weknow.ac Virus aim to encrypt your files using an encryption algorithm which may be very difficult to decrypt. This is why we have suggested several alternative methods that may help you go around direct decryption and try to restore your files. Bear in mind that these methods may not be 100% effective but may also help you a little or a lot in different situations. Note! Your computer system may be affected by Weknow.ac Virus or other threats. Combo Cleaner is a powerful malware removal tool designed to help users with in-depth system security analysis, detection and removal of threats such as Weknow.ac Virus. Step 5: In the Applications menu, look for any suspicious app or an app with a name, similar or identical to Weknow.ac Virus. If you find it, right-click on the app and select “Move to Trash”. Step 6: Select Accounts, after which click on the Login Items preference. Your Mac will then show you a list of items that start automatically when you log in. Look for any suspicious apps identical or similar to Weknow.ac Virus. Check the app you want to stop from running automatically and then select on the Minus (“–“) icon to hide it. Remove Weknow.ac Virus – related extensions from your Mac’s browsers. A pop-up window will appear asking for confirmation to uninstall the extension. Select ‘Uninstall’ again, and the Weknow.ac Virus will be removed. When you are facing problems on your Mac as a result of unwanted scripts and programs such as Weknow.ac Virus, the recommended way of eliminating the threat is by using an anti-malware program. Combo Cleaner offers advanced security features along with other modules that will improve your Mac’s security and protect it in the future. Hey !, I found this information for you: "Remove Weknow.ac Virus from Mac". Here is the website link: https://sensorstechforum.com/weknow-ac-browser-hijacker-remove-mac/. Thank you.